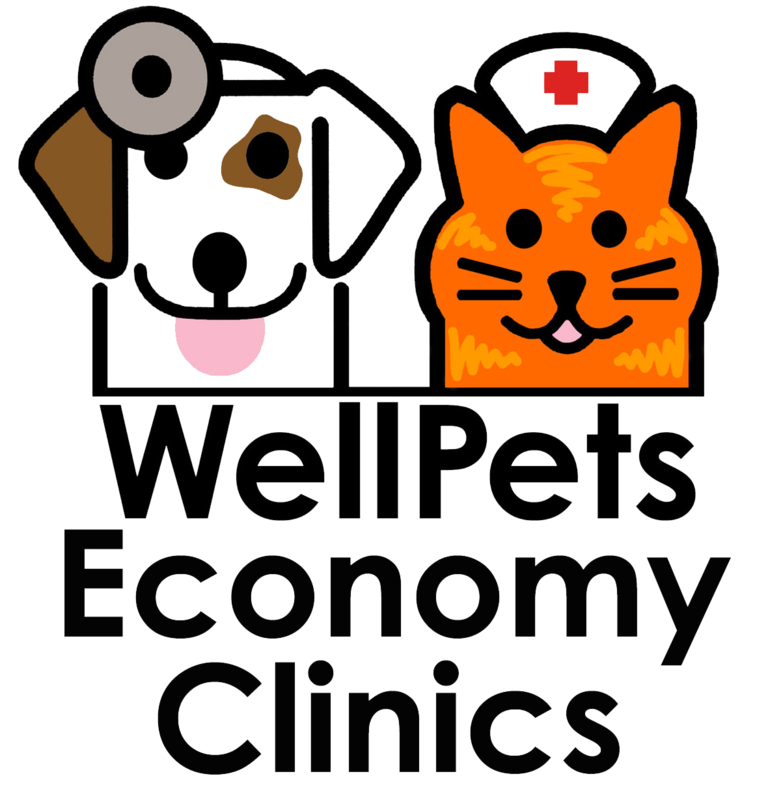 Well Pets Economy Clinics provides wellness care, vaccines and other diagnostics for cats and dogs. Our economy cost clinics are conveniently located at pet supply stores throughout Central Indiana. We restrict our services to wellness care and the treatment of minor health problems. Pets with more significant medical or surgical needs will be referred to local veterinary hospitals. We encourage all owners to establish a relationship with a local full service veterinary hospital and hope that money saved through our clinics will be available if more significant veterinary care is ever needed. Medical records for all patients are maintained and are available to the clients or their veterinarians in a reasonable time period.  We hope that you and your pets experience with Well Pets is enjoyable and welcome your feedback on how we may improve! Our administrative office is located at 508 Stony Creek Circle, Noblesville, IN 46060. For information, call 317-773-8387 M-F 9am-3pm. Our fax number is 317-773-8370. Dr. Scott Emch is originally from New City, New York, a suburb 25 miles northwest of New York City (it’s why he talks so fast, although his accent has pretty well been lost after going to undergraduate college at Virginia Tech 1981-1985, then going to vet school at Purdue from 1985-1989 and staying here since!). Scott enjoys dermatology and educating clients on wellness care. 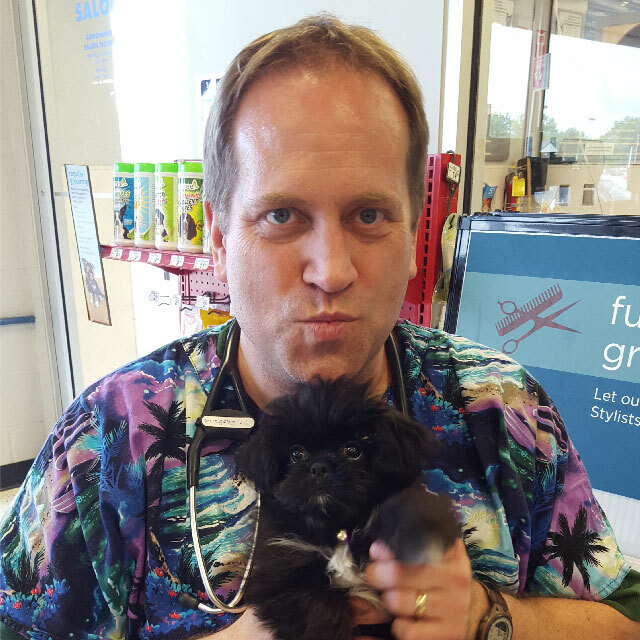 He enjoys his clients and their pets immensely and has a somewhat laid back approach to veterinary medicine (although his staff would argue that this is the only place where he and the phrase “laid back” could ever coexist!). Scott enjoys harassing and being harassed by his staff-he gives them lots of material. He also thinks there is a tremendous amount of humor to owning pets and enjoys laughing with his clients at their pet’s antics and the common bonds that we all share by owning pets and being owned by them! Scott has 2 dogs, an enthusiastic fetching obsessed chocolate lab named Miles and a cuddle cushion cavashon named Floppy. He also has 2 cats- an extremely talkative ragdoll named Serendipity and Sahara who was bottle fed and raised by Scott’s wife, Mary Anne, and a previous dog named Pilgrim. Because of this, Sahara has no idea he’s a cat and believes he’s half human and half dog. Scott and Mary Anne have been married for 25 years, during which time Mary Anne taught him how to speak “Boo Boo Kitty”- revolutionizing his ability to work with cats. They have 2 children- David, a pre-med student at Butler who plays trumpet and has an appreciation for good jazz music; and Rebecca, who attends Noblesville high school and is gifted with a lovely voice and a passion for singing. Scott’s hobbies include landscaping, “puttering” on various projects, singing with the band at his church, playing harmonica, enjoying good movies with his family and above all else the rare gift of unscheduled time. Dr Heidel graduated from the University of Wisconsin-Madison in 1995. She was born and raised in Wisconsin then moved to Indiana in 1999. She is married and has both a son and a daughter. Her family shares their home with 2 dogs and a bearded dragon. In her free time she enjoys traveling. 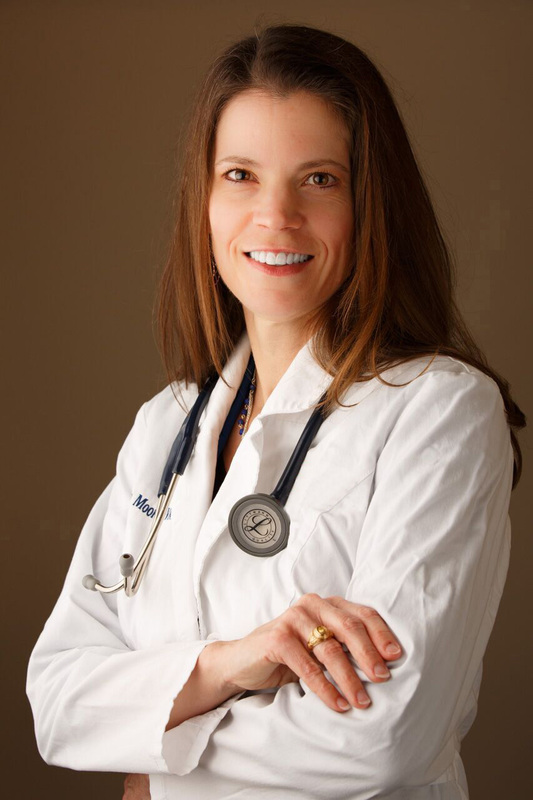 A native Texan, Dr. Wendy Moore earned a Bachelor of Science degree in Biomedical Science from Texas A&M University in 1995, followed by a Doctor of Veterinary Medicine degree in 1999. After graduating, she practiced in the greater Houston metropolitan area until her husband’s work brought them to Indiana. Seventeen years and three children later, they are still here. 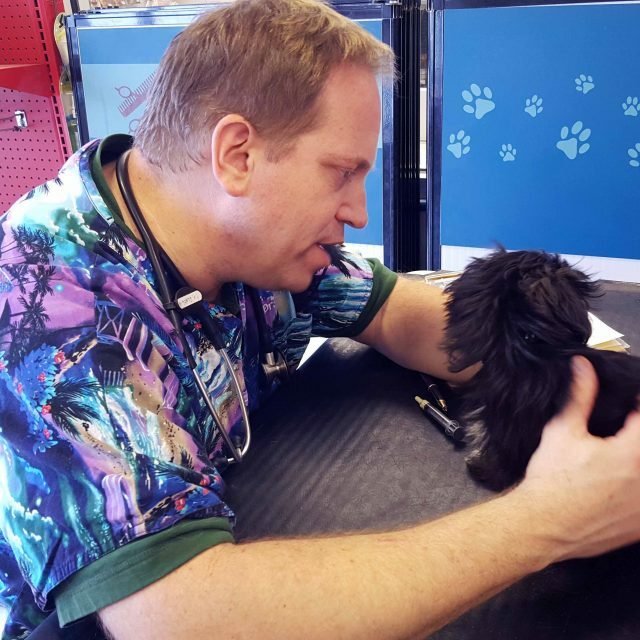 Dr. Moore has worked as a relief vet in the Indianapolis area, but currently practices part-time at Fall Creek Veterinary Medical Center in McCordsville, Indiana. She is a member of the American Veterinary Medical Association (AVMA) and the Indiana Veterinary Medical Association (IVMA). She has a particular affinity for the sporting breeds, having owned a Labrador Retriever, a Vizsla, and two Brittanys. Her current pet is a Brittany named Dyna, which is short for Dynamite. In her spare time, Dr. Moore enjoys reading, running, and spending time with her Aggie engineer husband and three children. I was born in Central Illinois and have lived in Indiana for most of my life. I graduated from Purdue undergrad in animal science 1993 and University of Missouri Veterinary School in 1997. Moved to southside of Indianapolis after graduation from veterinary school! I worked in private practice , spay neuter clinics, and now back working as a relief doctor in private practices. I’ve always wanted to be a veterinarian since I was 7! Both sets of my grandparents were farmers and had lots of animals from ducks, cattle, cats, sheep, horses, and dogs! I enjoy dermatology ( skin and ears) especially in practice! I fillin at many different practices in Indianapolis area as relief and currently part time at West Michigan St . Enjoy watching my kids in soccer and basketball and Boy Scout activities . I’m married to John and we have two boys( preteen). Many pets including Barbie the dog, and the cats : Erica, Elizabeth, princess D, Scrappy, Garfield, and Minnie! I did an externship in Gilbert, Arizona and would love to retire there someday! Hawaii is my most favorite place I’ve visited. My extended family lives in Illinois and Kentucky ! Dr Cole graduated from Purdue in 2006. She has always been facinated by animals and animal behavior. She practices small animal medicine but really enjoys behavior, exotics, and zoo medicine. She currently works at the FACE clinic and does a lot of relief work around Indianapolis. She likes to travel and read in her free time, although with a husband and 4 kids between the ages of 2 and 9 years old, she gets very little free time! She also shares her home with a golden retriever, an old torbie cat, a rose boa, and 2 guinea pigs. She has lived in Japan and has published 2 research papers! Dr Abra Foster graduated from Purdue in 2016. She says that working at the Humane Society of Indianapolis showed her that becoming a veterinarian would be the best way she could give back to the animal community and to help those that don’t have a voice to help themselves. She knew then that she wanted a lifelong career where she could give back to the pets in the community. After getting her degree she came back to Indianapolis to work at the Humane Society of Indianapolis both in the shelter and their low cost Animal Welfare Center. She enjoys working in low cost and shelter care primarily. Dr Foster is married and they welcomed their first baby, a girl, in February 2017. She is Indiana born and raised and likes to spend her time with her family, doing home projects, reading, and riding horses at her Mother’s farm. She currently is the pet mother of dogs, cats, guinea pigs, a rabbit, and of course horses. Dr Foster while in veterinary school was able to spend 2 summers living in Alaska working on a salmon fishing boat. Well Pets is very happy to have her smiling face working for us!! These travel experiences afforded me opportunities to work with camels, horses, cattle and goats, as well as dogs and cats, and gain language skills in Spanish, French & American Sign Language. 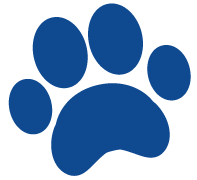 If you’re looking for a vet with lots of frequent flyer miles quien habla espanol, bring your perro y gatito to me at Pet Supplies Plus in Greenwood. Nos vemos! Christie is originally from Michigan and moved to the Indianapolis area in 2004. She received her DVM degree from Michigan State University in 2004. She also has an MS degree in Animal Science from Purdue University. She is always a bit torn during football season as to whom she should root for – the Boilermakers or the Spartans. Christy always enjoyed working with animals and their owners. She thinks the human-animal bond is very special. “There is nothing better than a puppy kiss on a rough day!” Currently she lives in McCordsville with her husband; who is also a veterinarian; her daughter, and their 2 cats (Pounce and Orange Tang). She enjoys spending time with her family, any and all outdoor activities and baking. Dr. Jennifer Finnegan received her BS in 1997 from The University of Kansas and started in the animal world at Omaha’s Henry Doorly Zoo. As a research assistant in reproductive physiology, she had the opportunity to work with endangered species including gorillas, African hoofstock, Siberian tigers and elephants. 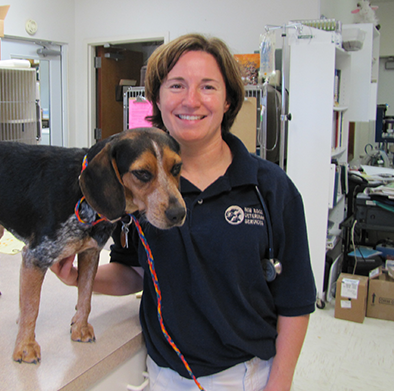 After receiving her DVM from Kansas State University in 2003, Dr. Finnegan moved to Indianapolis and practiced small animal medicine on the south side. She began with Well Pets in 2004 working at Pet Products Superstore in Geist and Pet Supplies Plus in Greenwood. After two years in practice, Dr. Finnegan took her experience to a specialty hospital as an Emergency Clinician where she worked for two years until she returned to general practice at New Ross Veterinary Services. Dr. Finnegan can be found at the Petco in Greenwood on select Wednesdays. When not working, she enjoys traveling, reading fiction, and spending time with family and friends. She shares her home with two pekingese, a chocolate lab and two felines. A native of Evansville, Dr. Smyth spent 7 years at Purdue (undergrad and vet school). “I bleed black and gold 100%!”, she claims proudly. 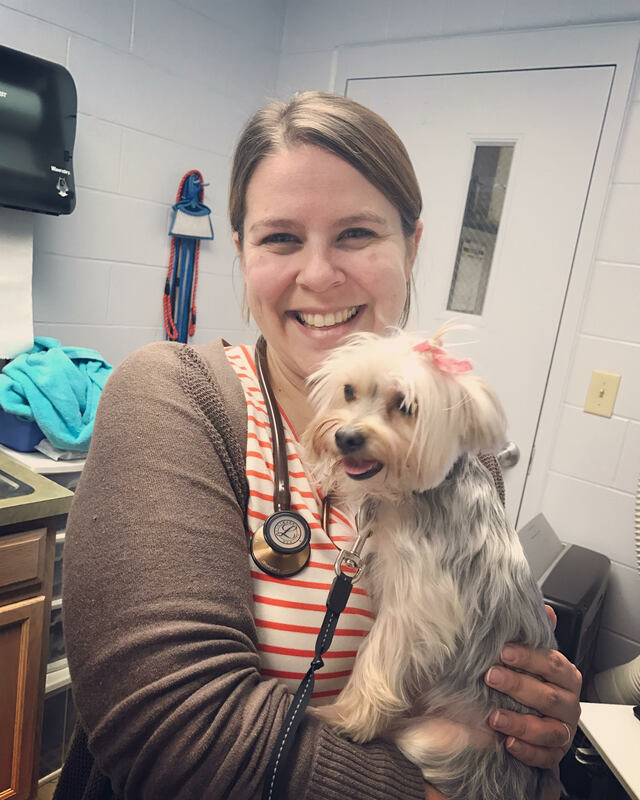 She’s been a practicing veterinarian in the Indianapolis area for 7 years and is currently the veterinarian at Log Cabin Animal Hospital, on Fall Creed Road in Indy. “I enjoy my feline and canine patients thoroughly and am starting to branch out into small mammal (ferret, hamster, rabbit) medicine”. Her passions include surgery, pain management and enjoys the variety of general medicine. When not at Log cabin, she shares her home with three feline companions (Stewart, Sprite, Hank). A resident of Broad Ripple, Erin loves the energy of that area. Her hobbies include kickboxing, wine making, hiking, swiffering cat hair, and “exploring all that Indianapolis has to offer with my friends”. You will find Dr. Smyth (in black and gold?) on select Sundays at Speck’s Pet Supplies in Geist.